Wow!! 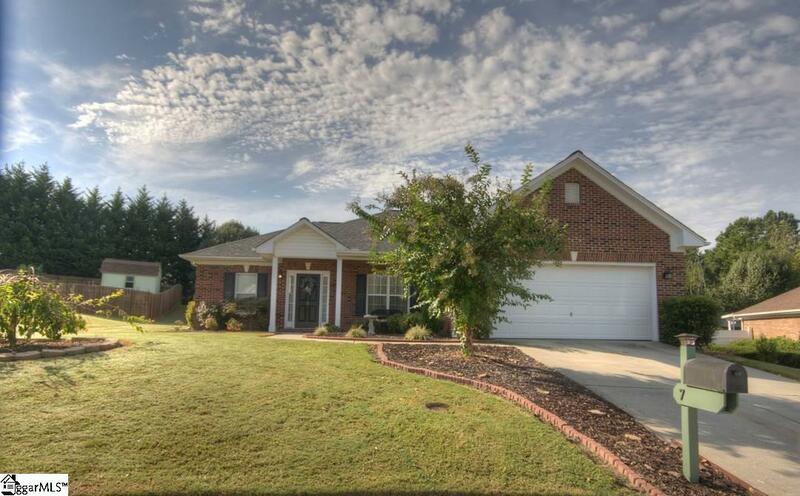 Full brick 3BR, 2 BA Ranch, 2 C Garage, Privacy Fenced Backyard & Covered Patio in Five Forks Location. New Kitchen Cabinets & Counters with Tile Backsplash, Sink, DW. 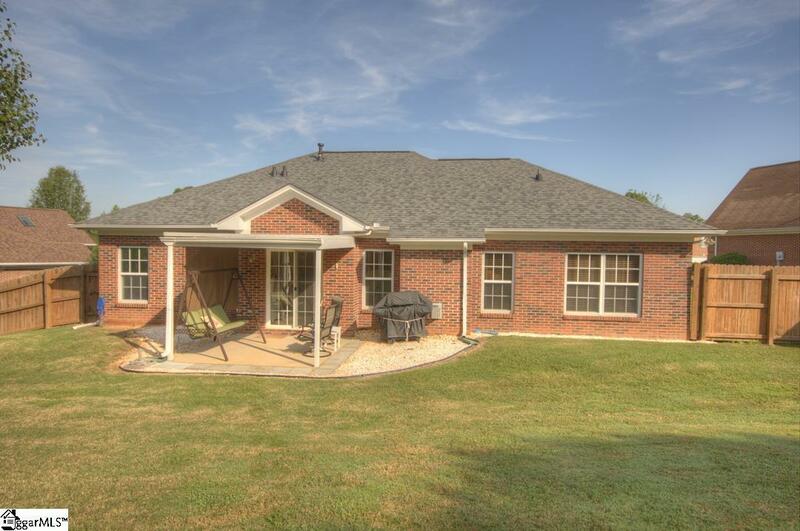 Architectural Roof (2015), HVAC (2018) New Cabinets in MBA with Solid Surface Counters & Dual Sinks. Also, New Walk-In Shower in MBA. GR features a Gas FP. Beautiful Laminate Flooring in GR, DR, BRS, Kitchen/Breakfast. NO CARPET!! MBR has Trey Ceiling and Walk-In Closet. 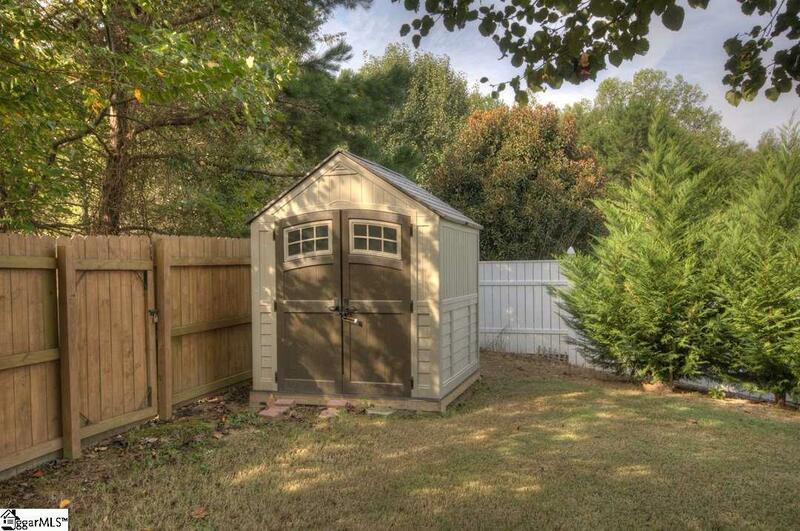 Fresh Paint, New Garage Door Opener and Beautifully Landscaped Yard. A MUST ON YOUR LIST TO SEE!! MOVE-IN CONDITION!! 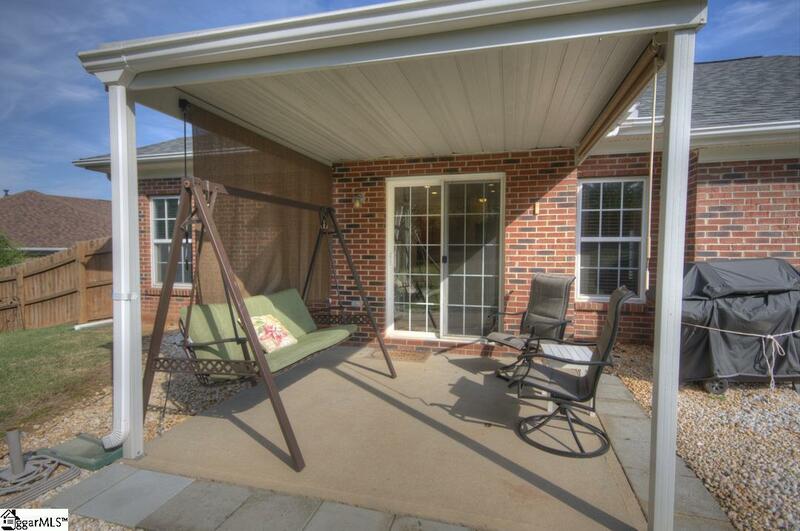 Listing provided courtesy of Pat Norwood of Bhhs C Dan Joyner - Garlington.